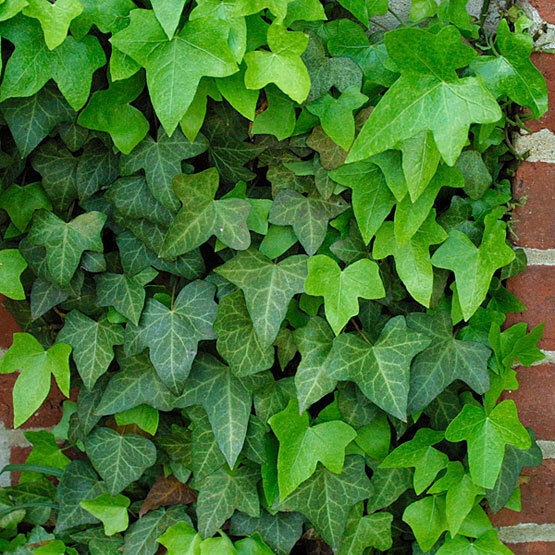 The genus Hedera includes evergreen, woody climbers in 8 to 12 species that are grown for their foliage and trailing or clinging growth habit. 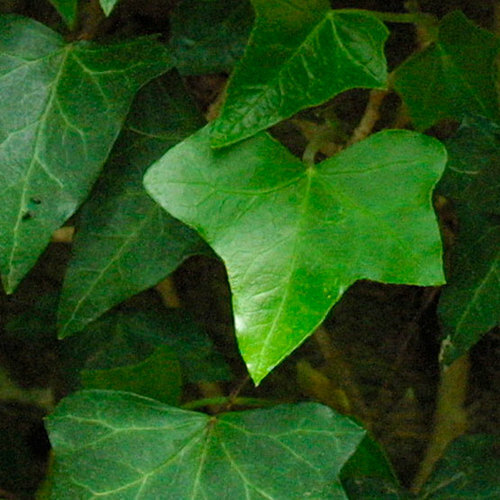 Leaves may be shaped like hearts, fans, or bird’s feet, or they may be curly or the typical ivy, lobed form. Some are variegated. Use as groundcovers, wallcovers, or specimens, or in rock gardens or as edging, depending on growth habit. May also be grown indoors. Noteworthy CharacteristicsEvergreen climbers. Numerous cultivars are available. All parts are toxic, and contact with the sap may irritate skin or cause an allergic reaction. CareIvy is quite adaptable to various garden situations, but it prefers fertile, humusy, moist but well-drained soil. Variegated ivies like light, but need protection from strong sun. Plant deeply to encourage quick establishment. Indoors, provide bright indirect to low light. PropagationTake 4- to 6-inch, semi-ripe cuttings of young growth in spring, summer, or fall. Older adult growth (7 to 9 months) will develop into plants with a bushier habit. ProblemsBacterial spot, stem rot, fungal leaf spots, aphids, mites, mealybugs, scale insects. Deer may browse on leaves.